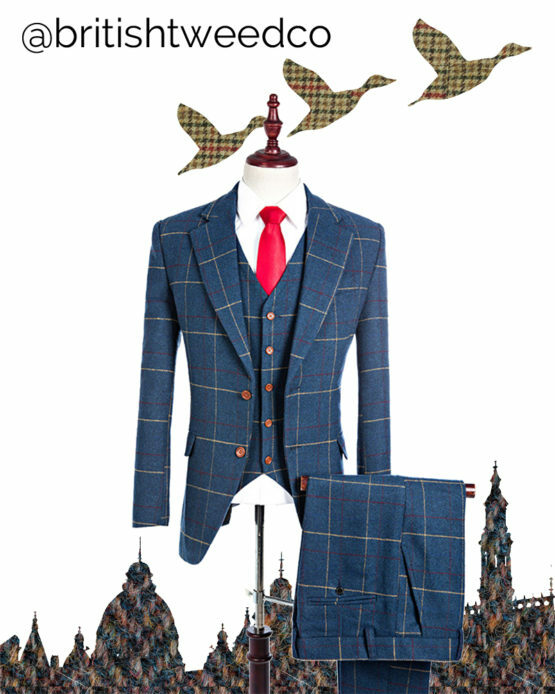 Our stylish BritishTweedCo tweed three piece suit, made to order specifcally for you, according to our standard sizing model (see image for more detailed sizing information). 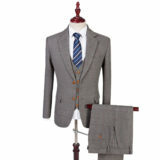 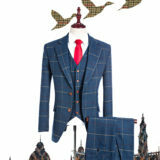 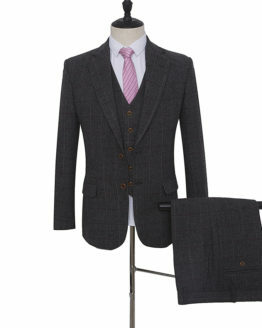 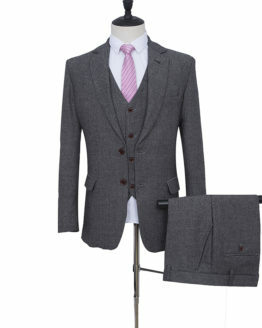 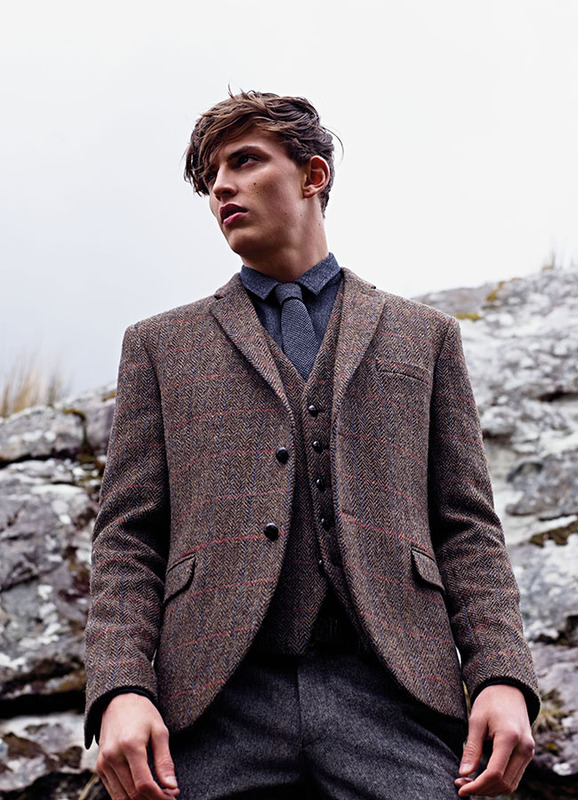 This single breasted 70% wool blend suit comes with a jacket, waistcoat and trousers of any standard sizing combination you require. For a perfectly tailored version of this suit see our Made to Measure range here. 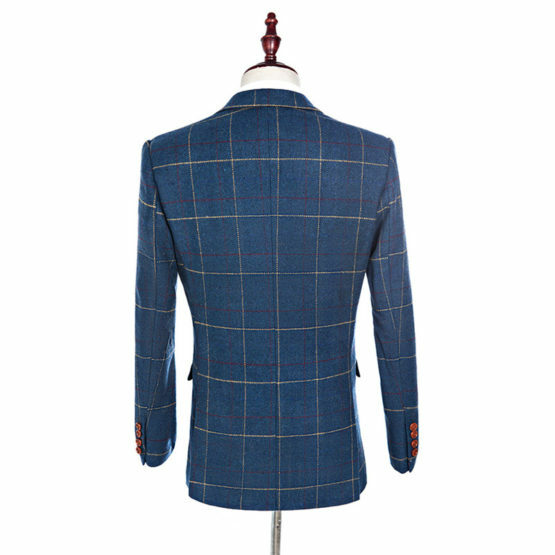 If you do not know your sizing we have simple measurement guide to help you. 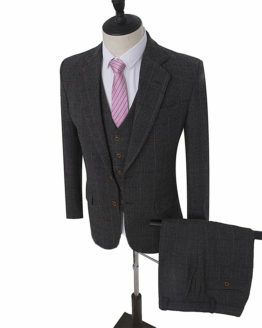 Your brand new, made to order suit(s) will be delivered to your door typically within 28 days. Whether its for a wedding, the races, a first date or job interview, make an impression with a tweed suit that never goes out of style. 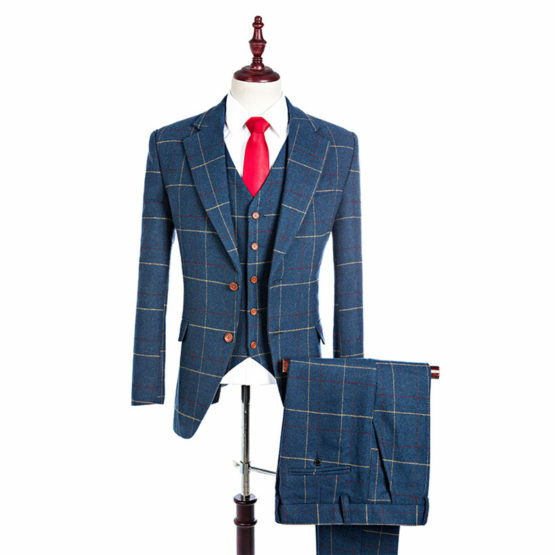 The same suit as our made to measure range, but without you having to provide all the measurements for our fully tailored service. 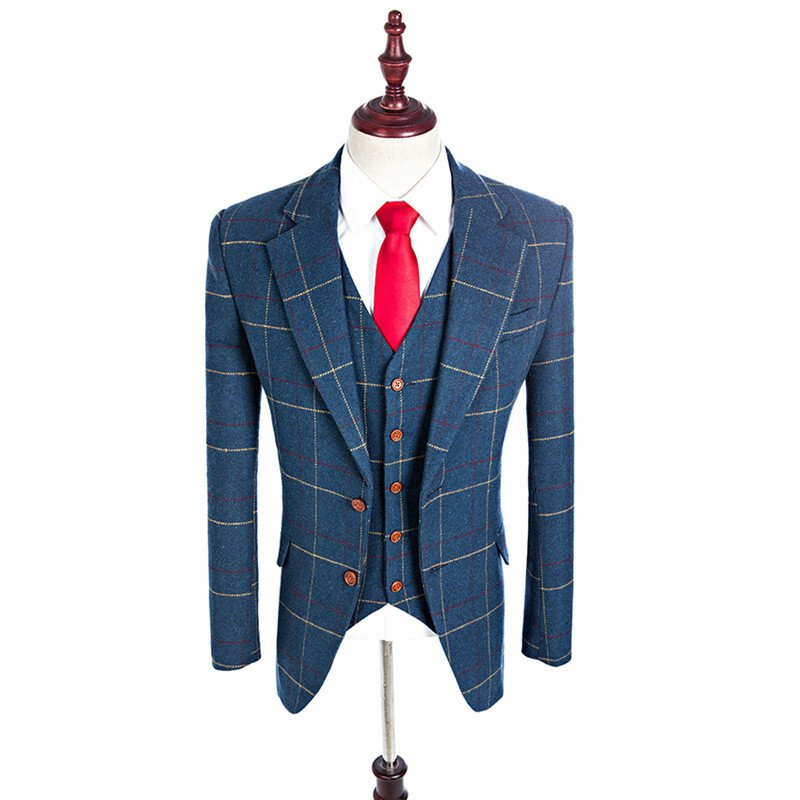 But don’t be fooled, this stylish tweed three piece tweed suit is still fully made to order specifically for you, meaning they haven’t been sat around gathering dust in a warehouse. 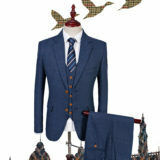 Of course you sacrifice a little in the tailoring by buying an off the peg size, but this does allow us to keep costs lower. 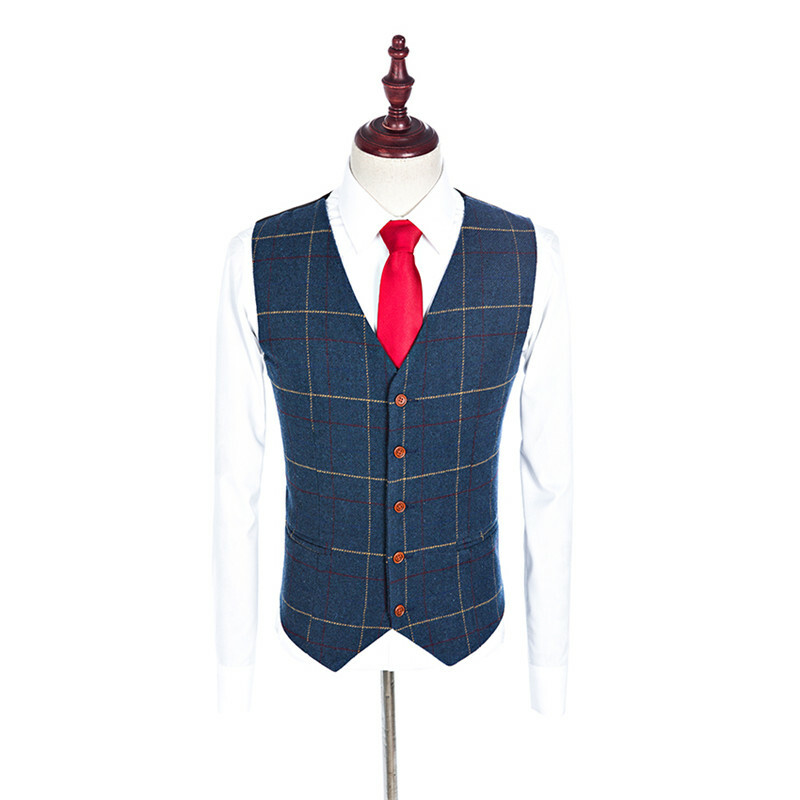 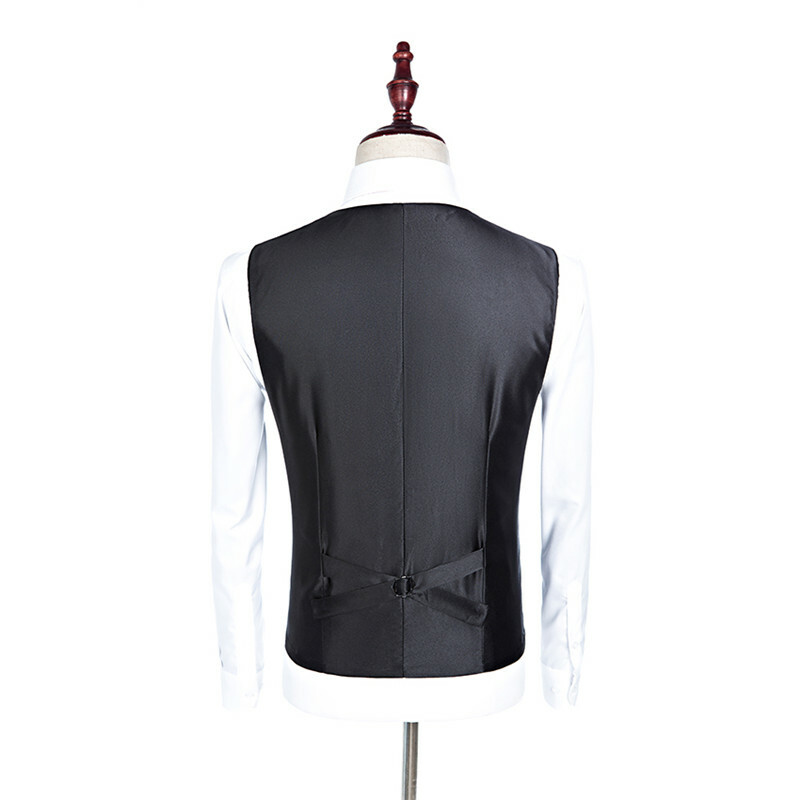 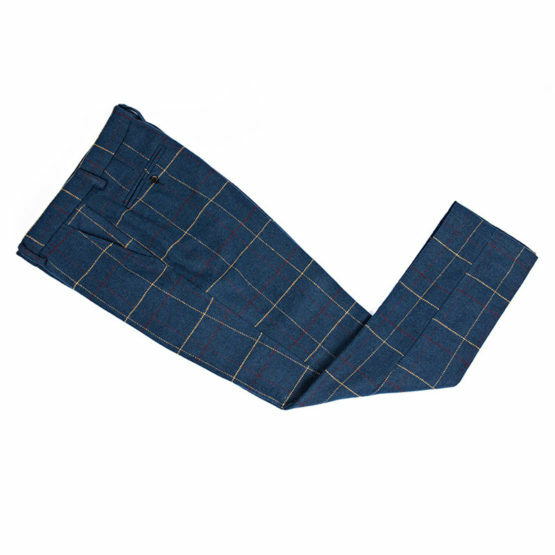 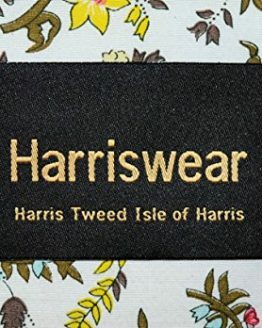 These are made to order according to our standard sizing model and you can purchase any combination of jacket, waistcoat and trousers of any size. Once you order we will start making your suit and it will be with you in around 3-4 weeks, delivered directly to your door worldwide. 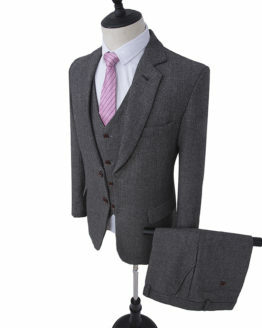 Urgent / priority orders can be done within 10-14 days at cost of £50 per suit. 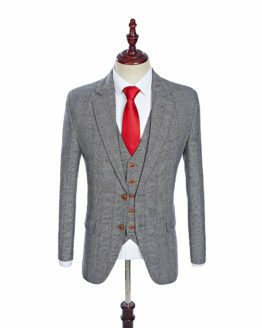 UK shipping is included, worldwide shipping is available at a cost of £20 per suit. 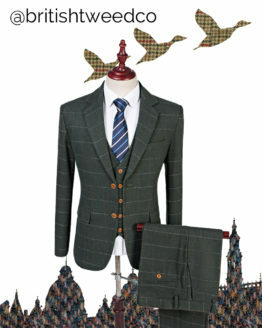 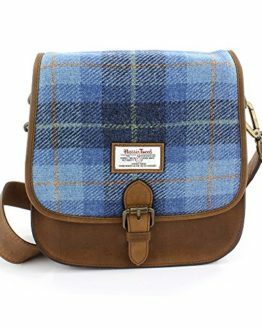 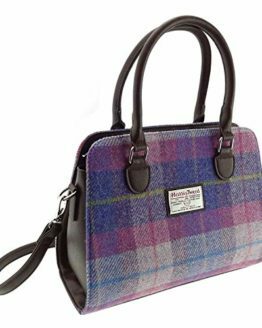 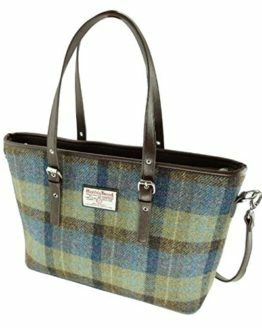 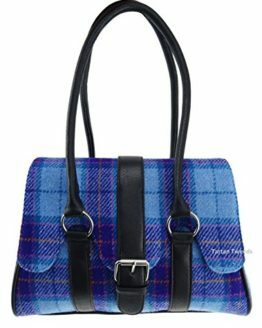 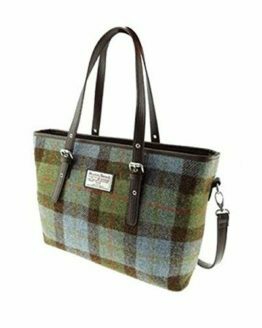 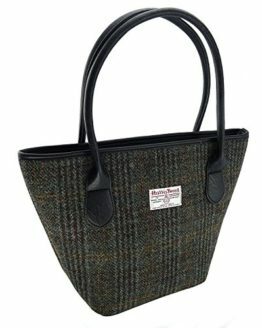 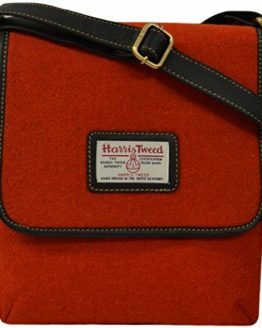 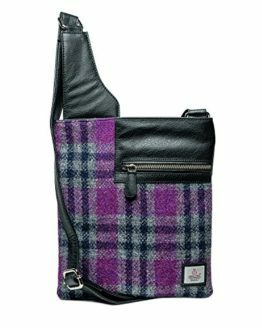 Remember, part of the beauty of tweed is that it is a woven fabric combined of many individual threads and colours. 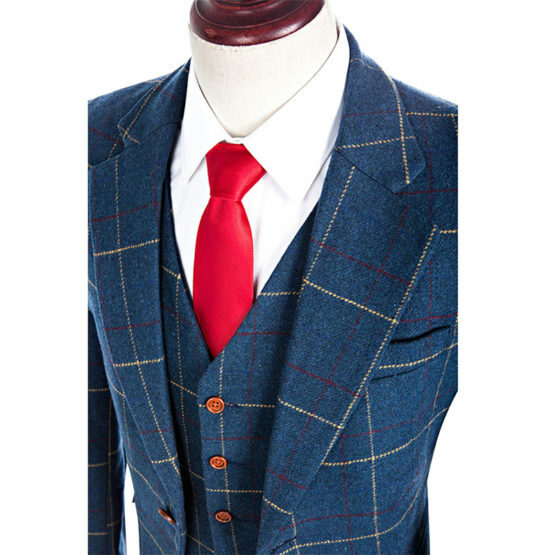 This means the colours of the suit may look slightly different based on lighting, your distance from the fabric, and if you are viewing an image things like your contrast and brightness. 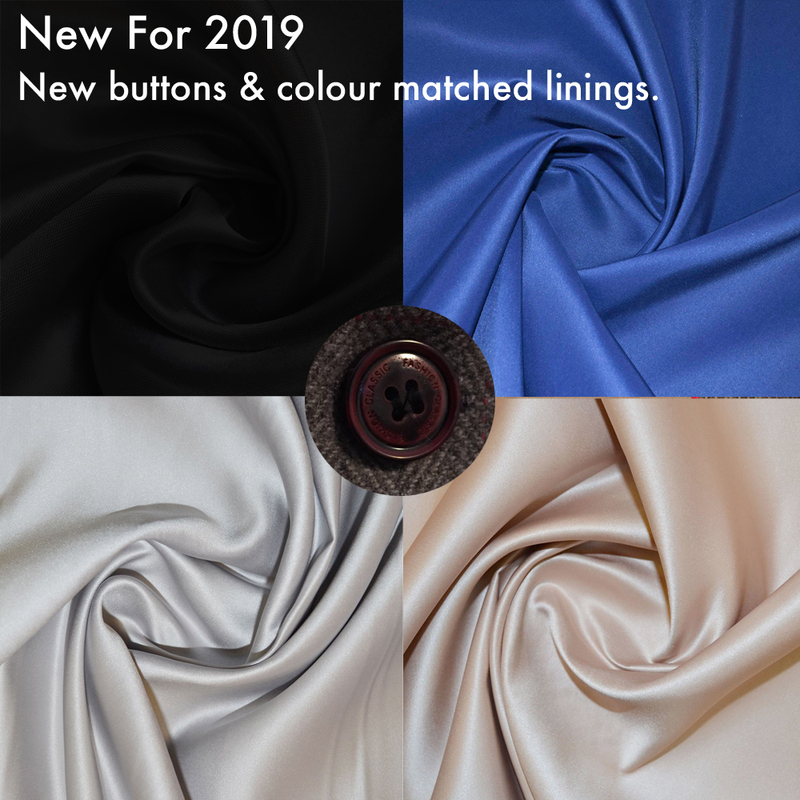 We’ve changed our buttons and linings to a higher quality style from customer feedback, as we value continuous self-improvement in our business. 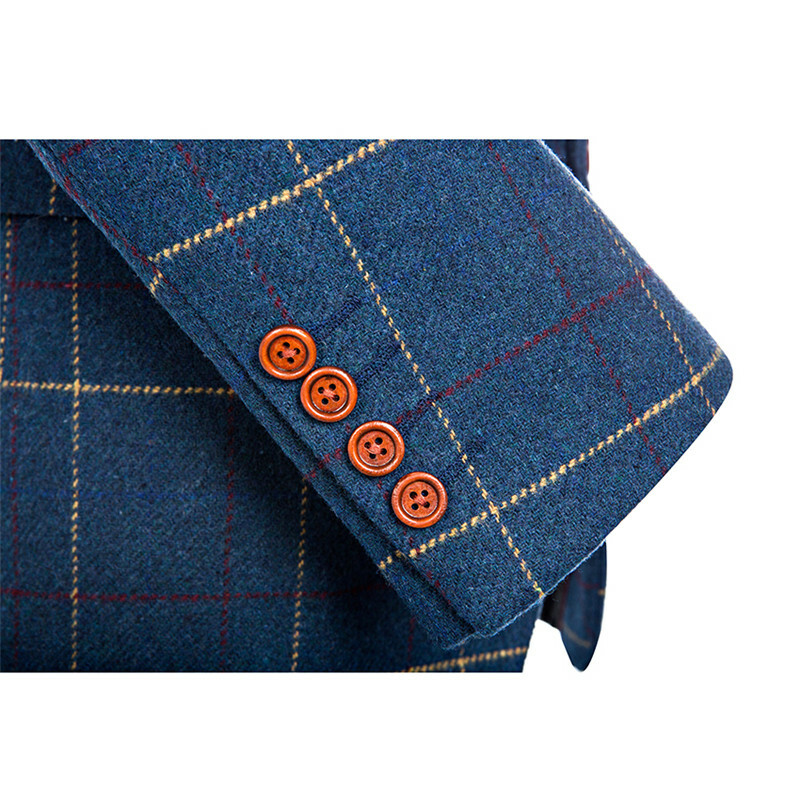 If you are concerned about the colour or style of buttons, fabric or linings, please contact us for samples. 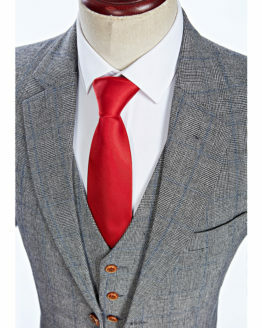 Whilst these suits are made to order, they are made to standard “off the peg” sizing (see the image for detailed sizing info). 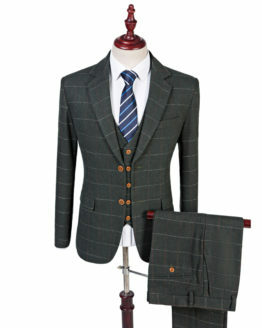 If you feel you are particularly tall/short/slim/large/athletic etc, you may want to consider our Made to Measure range here. 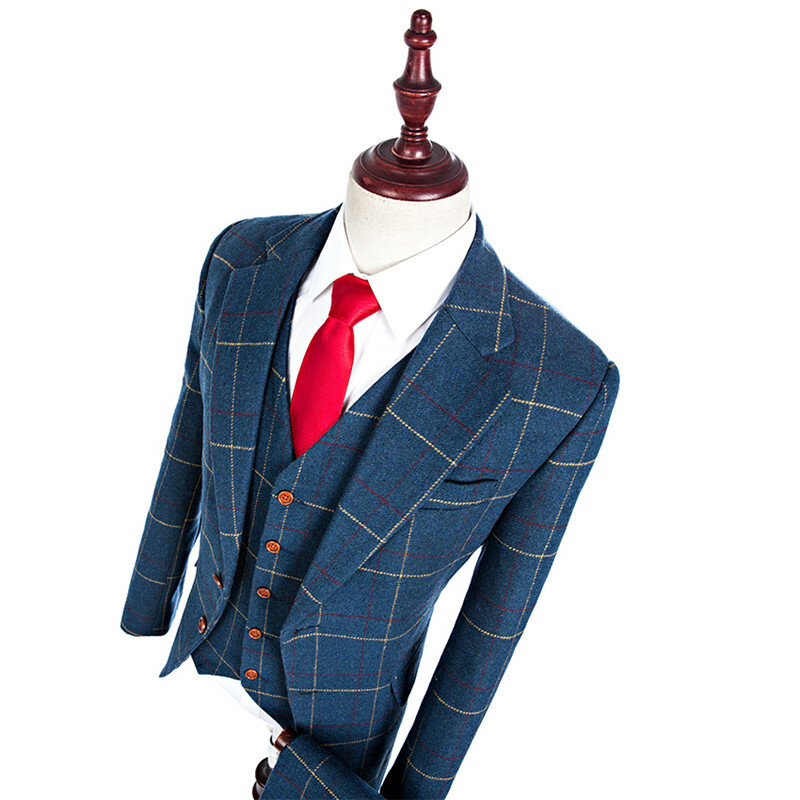 These are the same range of suits, but will be made fully tailored according to 12 simple measurements you provide, at a slightly increased cost. 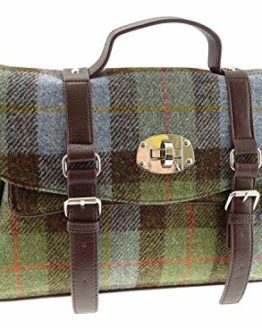 Because this is a made to order product, it is not eligible for the “no questions asked” /distance selling return policy like the majority of the products on the site. 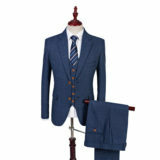 Refunds can only be accepted if the suits are faulty/damaged/significantly not as described or incorrect for some other reason that is our fault. You can cancel your order within the first 48 hours, after this no refunds can be given for things like “you changed your mind about the colour/ordered the wrong suit”. Discounts are available for larger orders (4 suits or more), if you are buying for a wedding party or as a staff uniform for example please get in touch.